Our watersports activities are great fun but also great team building exercises – trust me trying to make a KataKanu go forwards with six individuals just does not work! Our on the water activities to choose from include; Kayaking, Canoeing, Raft Building, KataKanuing, Dragon Boating, Sit-on-top Kayaking and Paddleboarding. 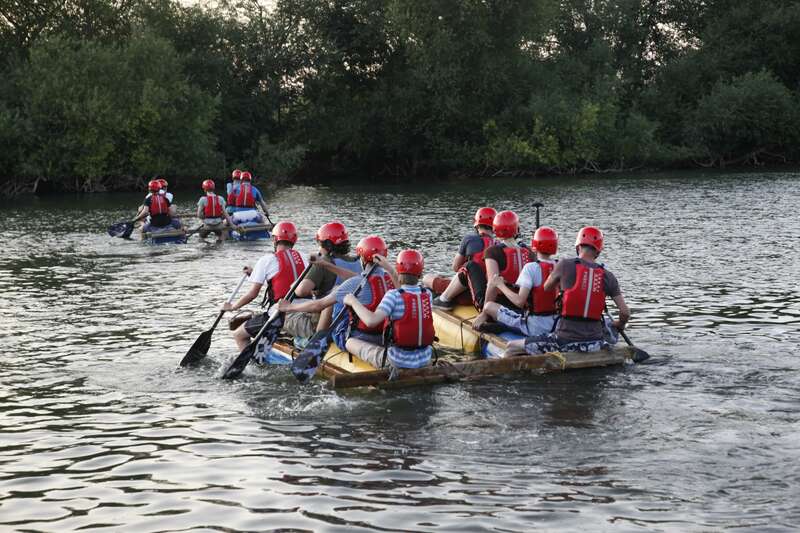 These can be run with a specific focus on team building taking part in activities like treasure hunt or racing. We also have a number of land based problem solving activities which can be completed as a stand alone activity, mixed up with half-day on the water and half-day off or an hour of each.